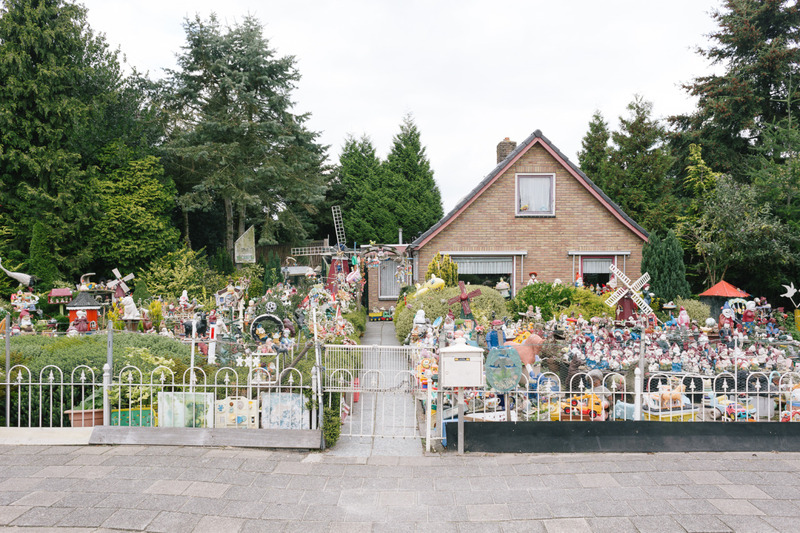 Kabouters & Adelaars | Joost. 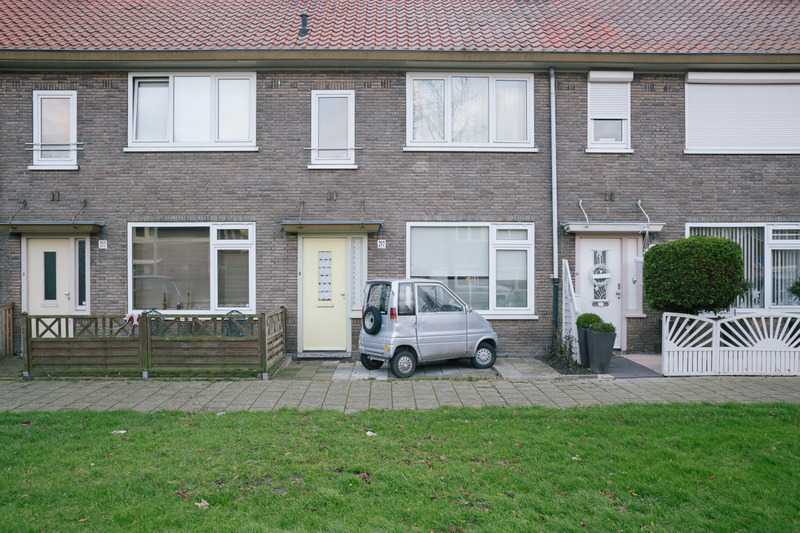 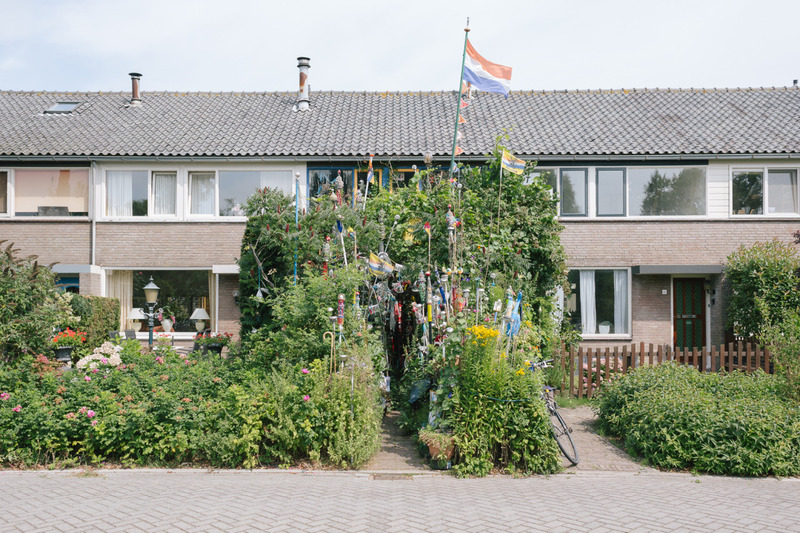 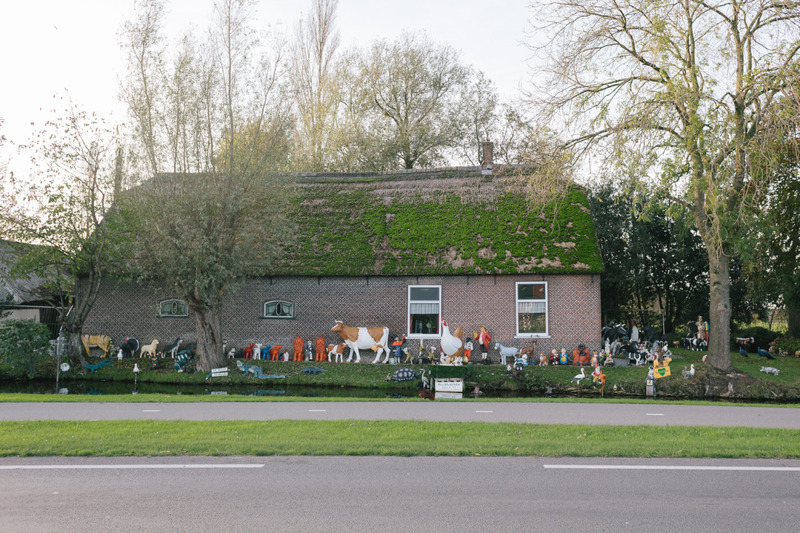 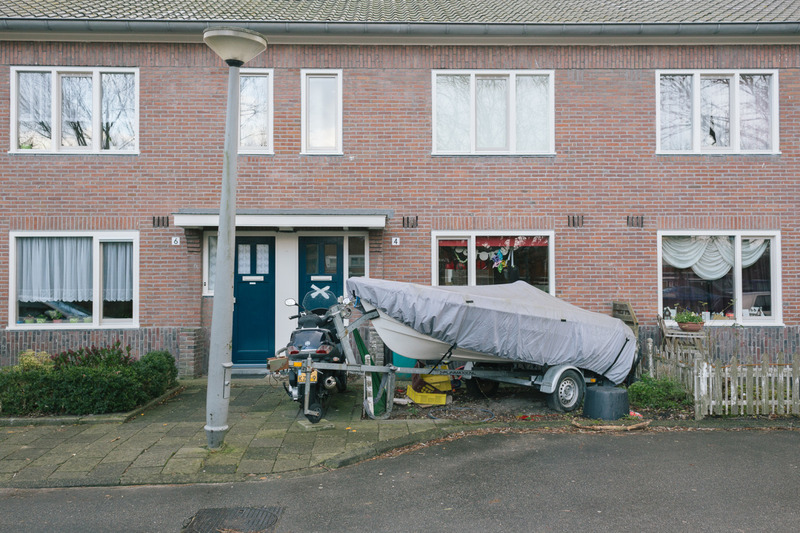 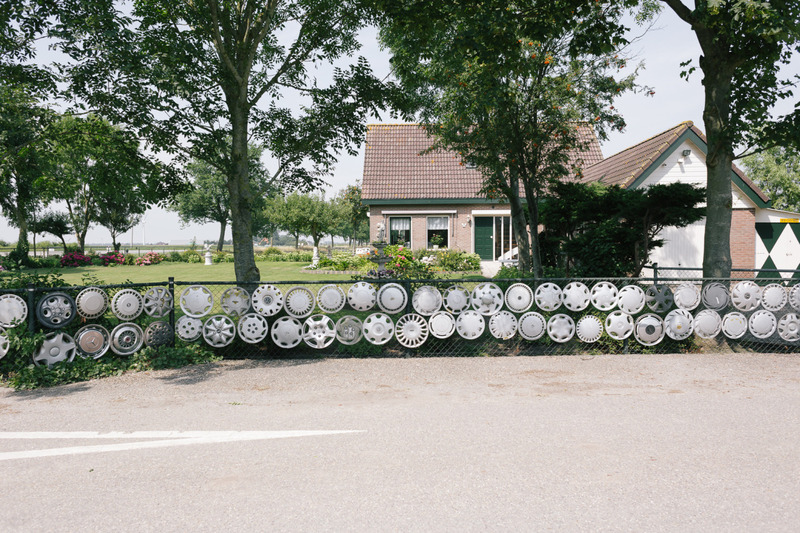 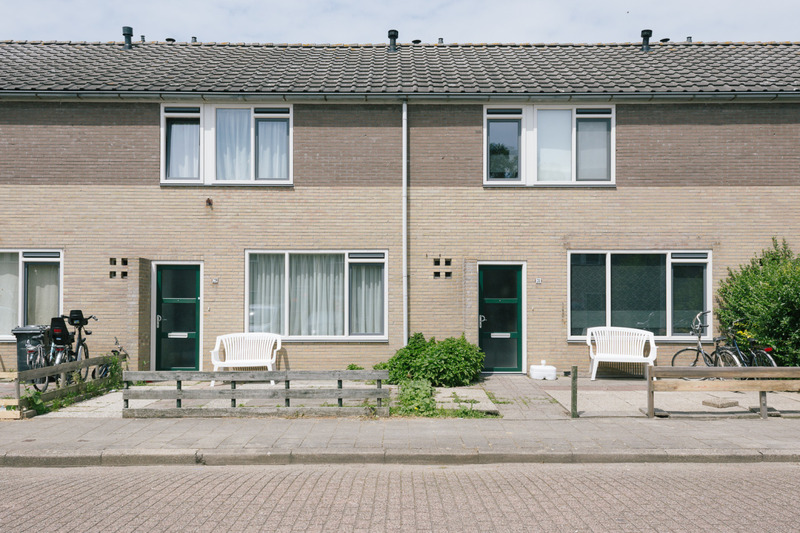 The Dutch tend to express themself by means of their front yard in a wide variety of ways: hobbies that have spun out of control, neighbour affairs, hoarding, kitschy decorations, really neat or just plain shabby. 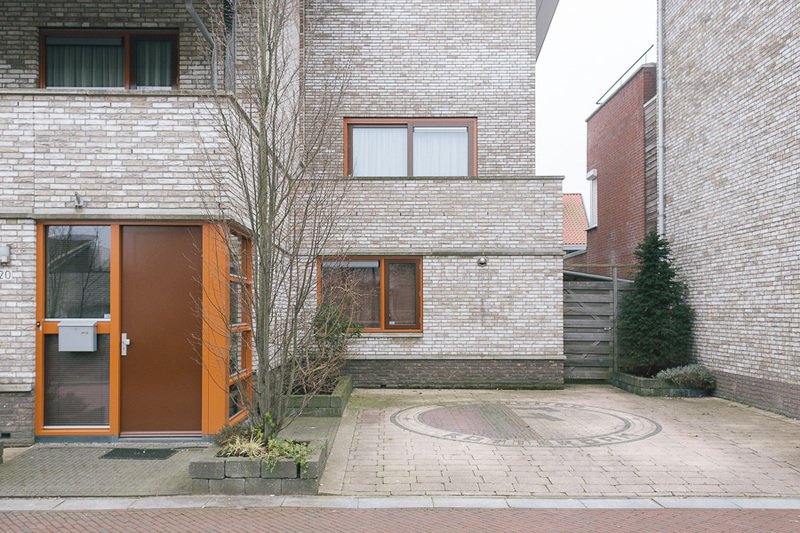 Consciously or unconsciously the inhabitant communicates with his surroundings. 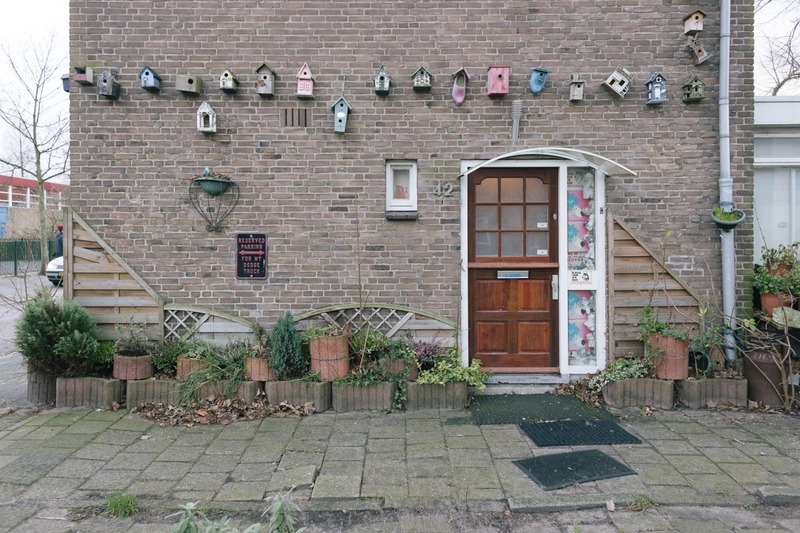 ‘Kabouters & Adelaars’ (Gnomes & Eagles) brings you the most above-average front yards Holland has to offer.